Time flies, doesn’t it? 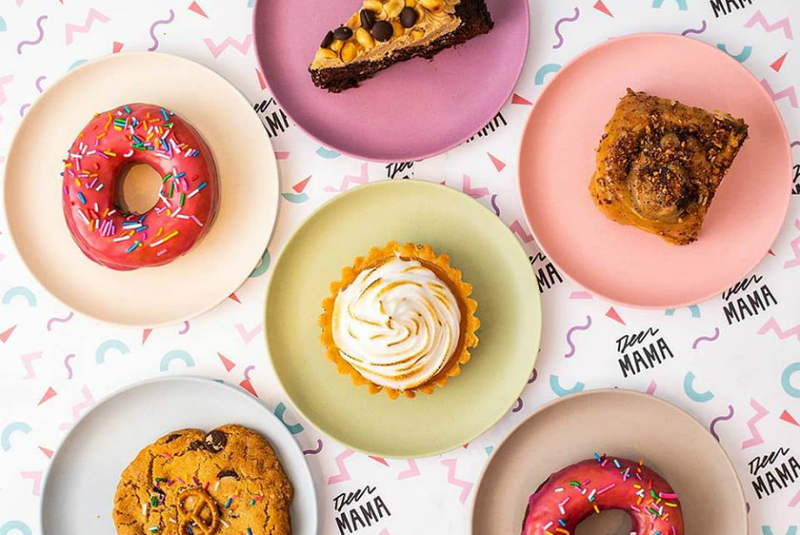 The last weekend of January 2019 is full of fun events, things to do and places to eat. Our new Amsterdam Weekend Guide for 25, 26, and 27 January will take you to the newest exhibition, best brunch in town, a jazzy Saturday afternoon and much more. Happy Weekend! The choices. Deer Mama is quickly becoming a favorite for their burgers & (boozy) milkshakes, wether it’s by a plant-based eater or a true carnivore. For lunch you can go there for all sorts of pastries, donuts and stacked sandwiches. Our favorite definitely is the Fancy Pants Pancake Stack, that comes with blueberries, banana, pecan crumble, agave syrup and pashmak candy. For dinner The Funky Mushroom Burger with lettuce, shallot compote, sauerkraut, watercress and truffle mayonnaise is really worth the mention. To make it complete, add some Crunchy Sweet Potato Fries with mayonnaise and a White Russian Vanilla & Vodka Milkshake to that. Oh, and let’s not forget their Miso Glazed Cinnamon Bun. It’s all good and all vegan! Horse and dressage enthusiast attention! The RAI Amsterdam host the 60th anniversary of the spectacular Jumping Amsterdam. Expect there to be all sorts of shows and excitement. 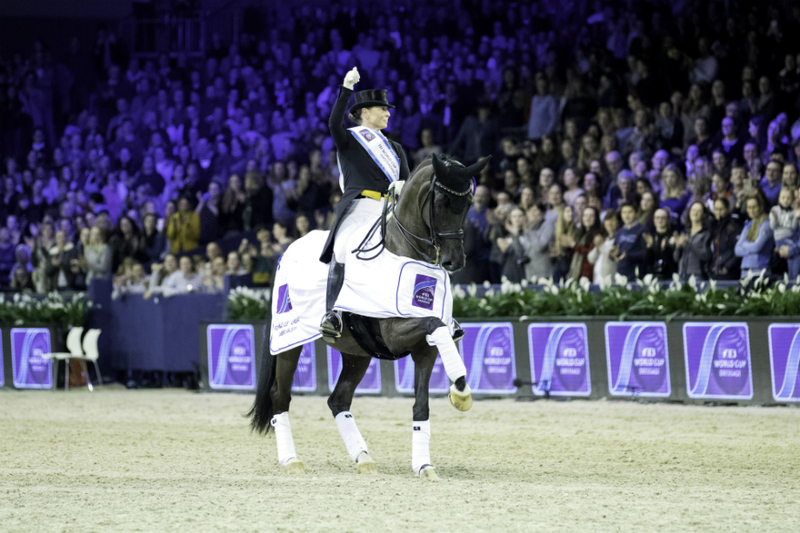 From high level dressage and jumping to shows, the Grand Prix of Amsterdam and the Longines FEI Jumping World Cup! With it being their Diamond edition, they made the venue bigger than ever before. The event hall is filled with delicious food and beverage stands and there is an extensive program with music by Dutch artists and DJ performances. Take the kids with you on Sunday for the special program with interactive shows and more! Vincent on Friday is a monthly returning event offering a unique evening at the Van Gogh Museum. The program is made in collaboration with young creative artists and initiatives from Amsterdam. This edition Will be hosted By Bodil Jane, an illustrator inspired by the works of van Gogh and his love for Japan and nature. The evening will be filled with workshops, a drawing competition and DJ performances. This promises to be a good evening out! Click here for more information. The annual Artists Ball is one of the biggest parties in Amsterdam for art lovers and creatives. During one night, over 50 artists come together to showcase their talent during 20 performances. On Saturday 26th of January the historic building Het Sieraad will be the location for this unique event where all sorts of art disciplines come together. The evening will be filled with life art and art installations, poetry, theater and other performances. After which the party continues until well into the morning hours with 25 DJ’s and bands playing the best music. Want to have dinner before the fun starts? They serve a 3-course edible art menu as well! Make sure to get your ticket beforehand though, the previous edition was sold out. Every wanted to get up a little closer to MichelAngelo’s amazing works? De Beurs van Berlage, located in the city centre near Dam Square, offers you just that with their newest exhibition. 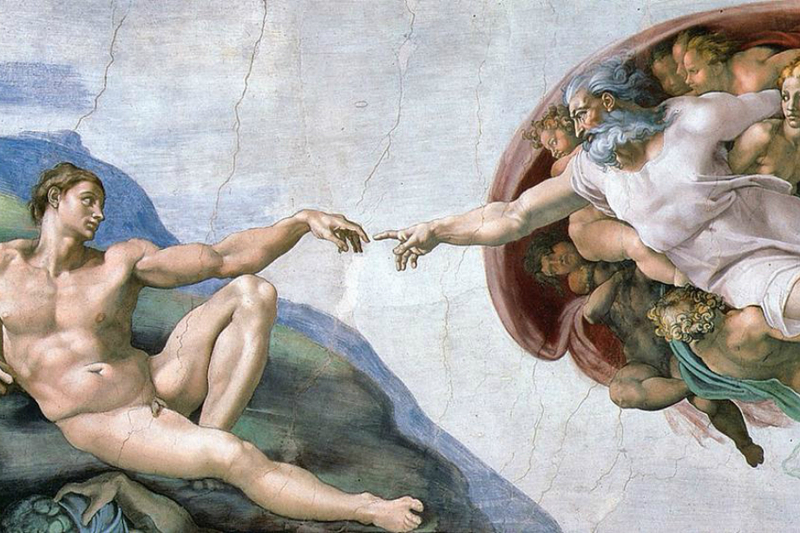 MichelAngelo – A Different View showcases the world famous ceiling paintings from the Sistine Chapel in Rome. The remakes of the gigantic masterpieces are almost the same size as the originals and the exhibition is set up in a way that you’ll have a view on them from above. This gives you a unique oppertunity to have a better look at them! A Jazzy Saturday afternoon with a view. What’s not to like? 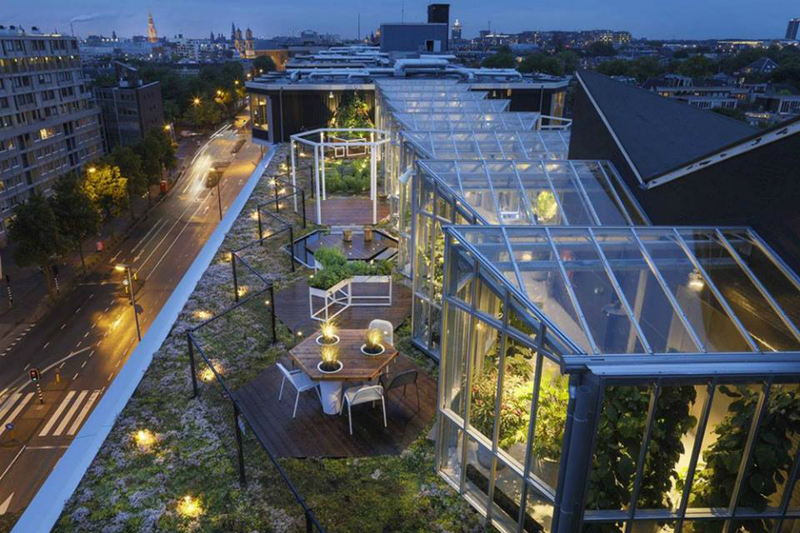 Zoku Amsterdam will host another edition of their Rooftop Jazz Club on 26th of January. Head over to the sixth floor of the building for an amazing view over the city. The café will be the decor for performances by Amsterdam’s best up & coming musicians. Grab yourself a drink, get cosy and enjoy! Tickets are available via their website. A lover of wine & food and ready to discover a few places in one afternoon? This one is for you! Amsterdam East is the neighborhood for the next Wijnspijs (Wine & Food) Walk. 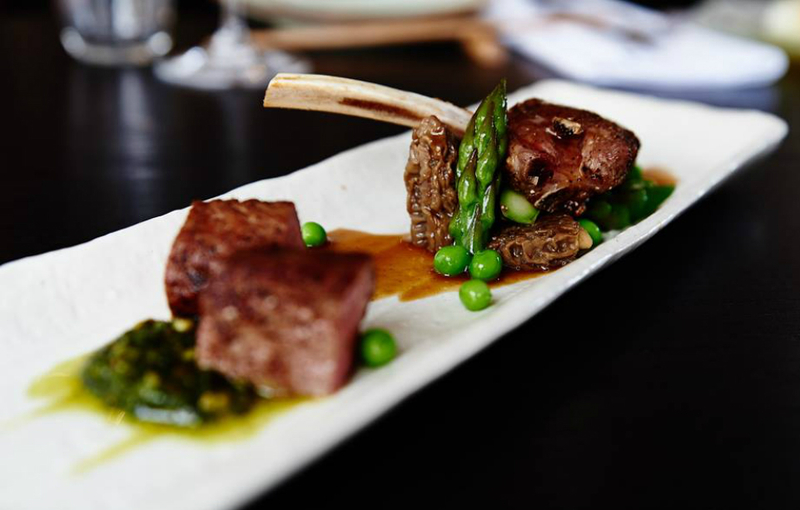 You hop from restaurant to restaurant where you’ll taste signature dishes paired with fine wines. This edition will have you tasting all kinds of different cuisines. 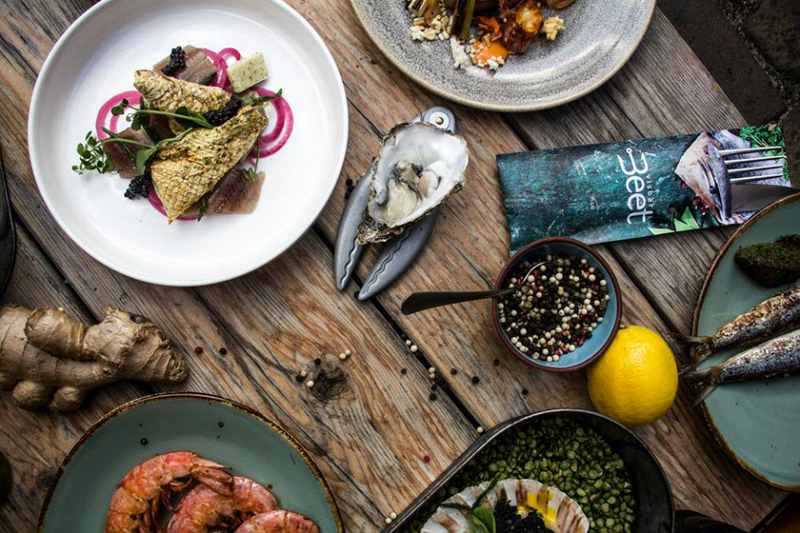 From Japanese Street Food at VijfnulVijf, Indonesian kitchen at Mama Makan, Italian at Bar Gallizia, International highlights at Pompstation, to delicate French at Alex & Pinard and Visbar Beet for some amazing Sea Food. Don’t want to miss out on this? Get your tickets here. Sunday 27 January – 12:00 to 5:00 p.m.
On Sunday 27 January it’s time for yet another edition of the infamous Izakaya Supreme Brunch. This restaurant is known for their amazing Japanese kitchen and some of the best sushi in Amsterdam. For this spectacular event they will transform the restaurant into a Winter Wonderland. But no worries, the boozy cocktails and beats played by the DJ will keep you nice and warm. Gather your friends, dress up and get ready for an extravagant Sunday afternoon out. There will be lots of delicious dishes and beverages and an afterparty till 6:00 p.m. Make sure to reserve your spot in time via events@izakaya-amsterdam.com. We hope you have an amazing time in Amsterdam this weekend. First time in the city? Have a look at our 15 things to do guide or just browse through our website for everything there is to know on Amsterdam!